We present the 2 air-conditioned Superior Triple Rooms, each ranging from 16m²-17m² in size. The Prague accommodation consists of 1 single bed and 1 Queen bed, and provides truly great value for friends and families alike looking for basic comforts and comfortable Prague Acoommodation at a great price. The Superior Triple room comes standard with air conditioning and a heater. Each hotel room provides a private bathroom with shower, fresh daily set of towels and daily maid cleaning. Guests travelling heavy with electric appliances can take advantage of plentiful electric outlets and free wireless internet.  If the room is not to your liking, take a look at the other ones at Le Petit – we’re sure you will find the budget accommodation Prague you’re looking for. Want to see the room for yourself? Click this sentence for a 360 view of one of the Superior Triple apartments. For information on stuff that’s currently happening that you might not want to miss, take a look at short stay Prague. Make sure to visit the Places tab too, as well as Hotel Prague City! Be sure not to miss out on our value – your money will be better spent on the attractions of Prague!